The Aerodesk™ Podium 600 is our entry-level laptop workstation, incorporating our unique lightbar and usb charging. 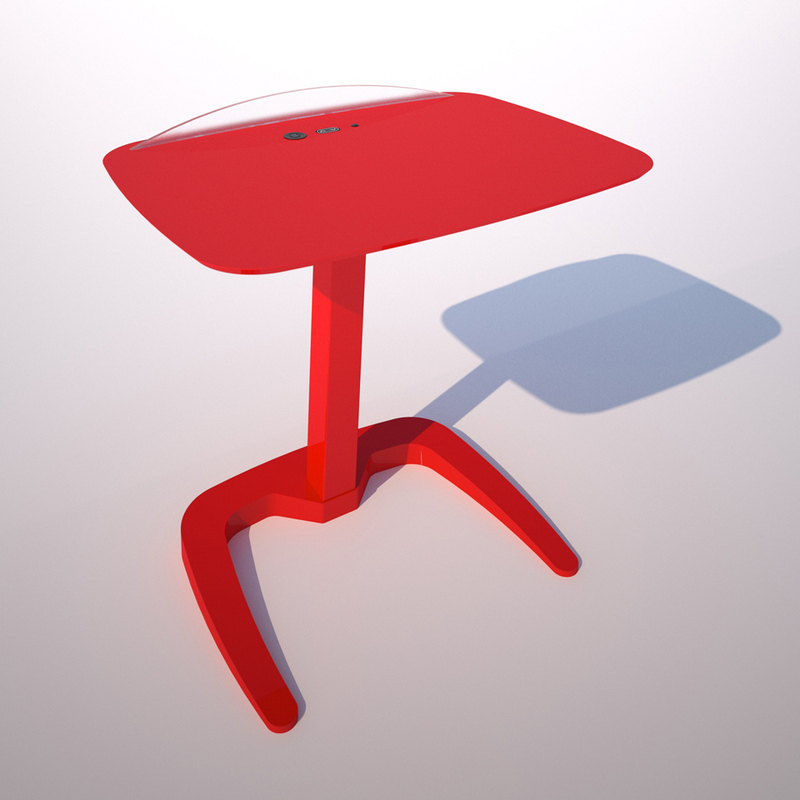 The desk configuration is made of CNC cut 25mm laminated surface, which is guaranteed for 20 years. The leg assembly is of mild steel construction with a powder coat finish. 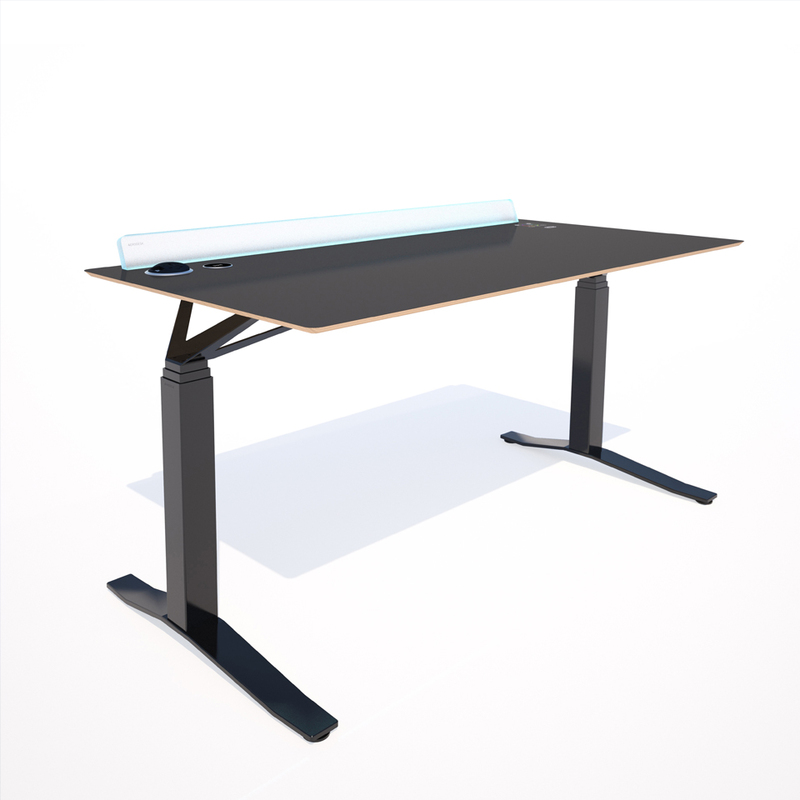 The Aerodesk™ The aerodesk podium 800 completes our range of laptop workstations, incorporating our unique lightbar and usb charging. 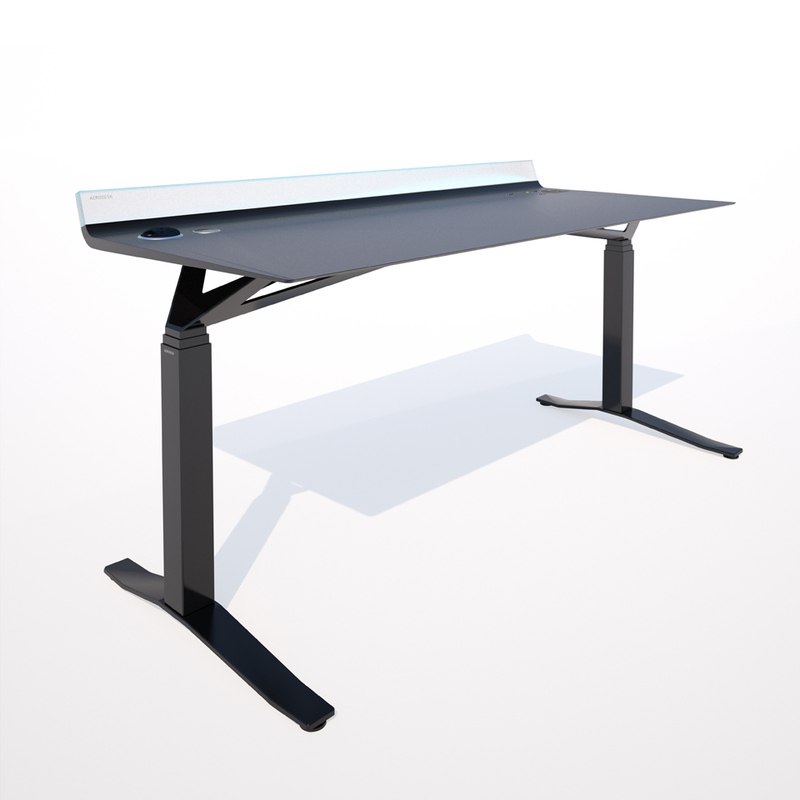 The Aerodesk Gamer is a fully-featured, height adjustable gaming station, incorporating our unique lightbar. 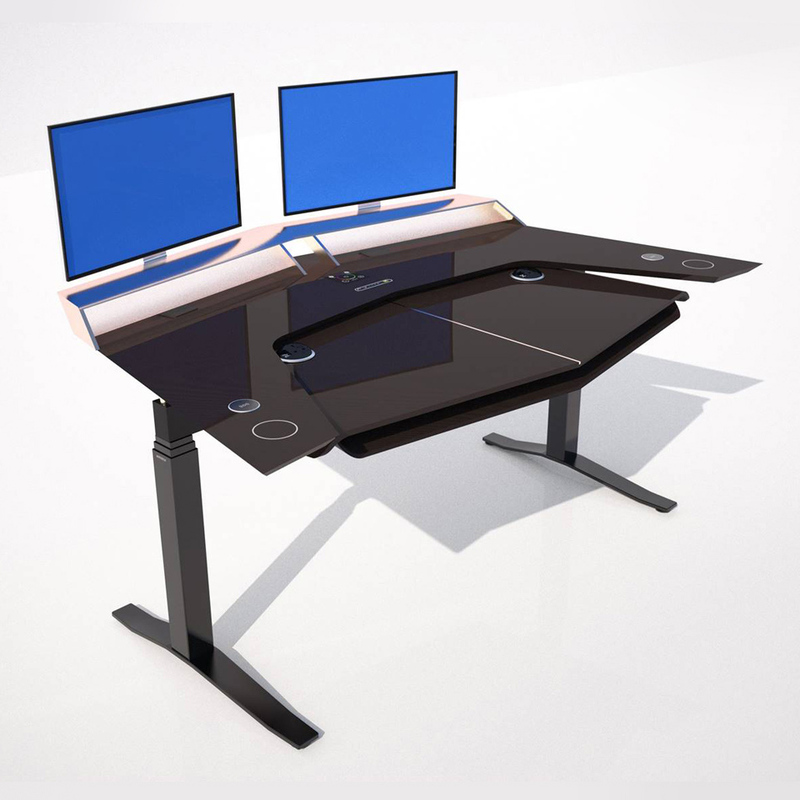 The desk configuration is made of CNC cut 25mm laminated surface, which is guaranteed for 20 years. The leg assembly is of mild steel construction with a powder coat finish. 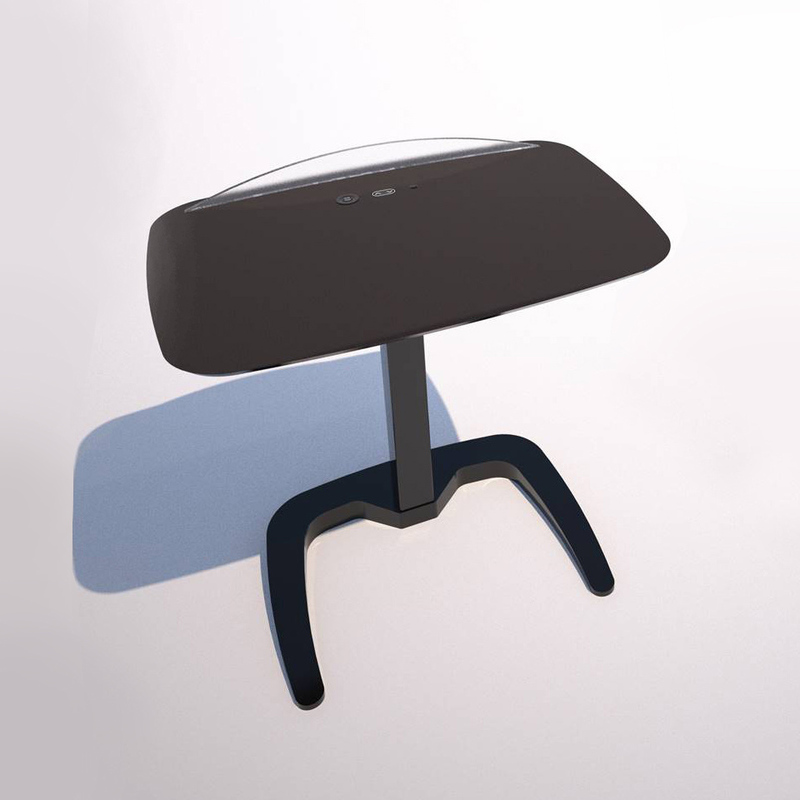 We are looking for prominent partners to distribute the Aerodesk range worldwide. Contact us now to start the discussion.